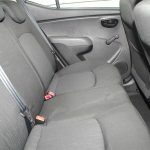 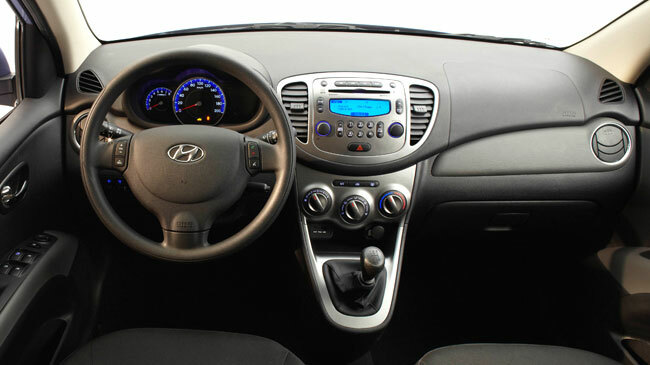 It’s Hyundai’s little city car. 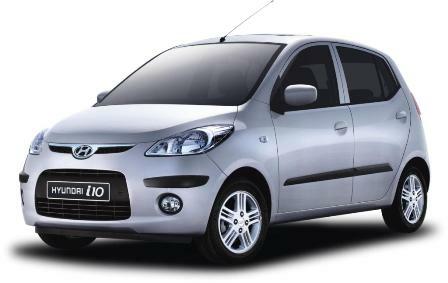 Hyundai i10 provides you the best of both worlds – superior mileage and optimum performance for an out of the word driving experience. 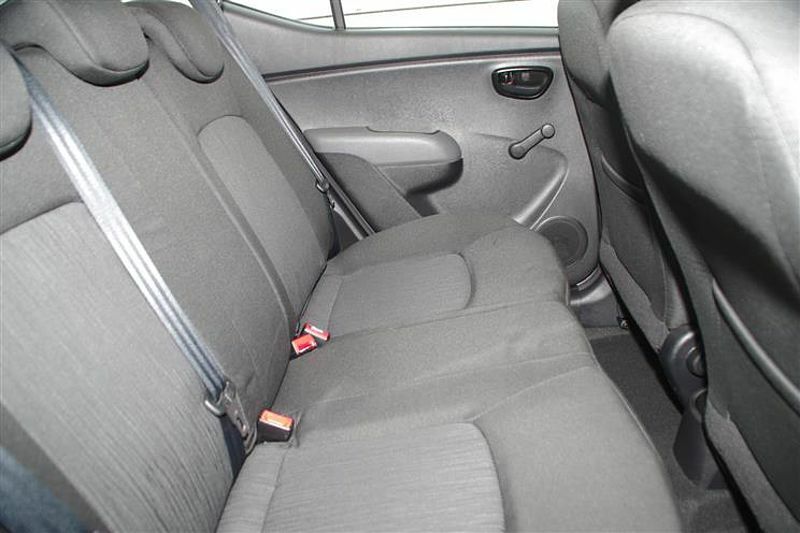 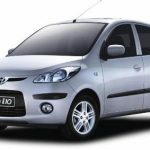 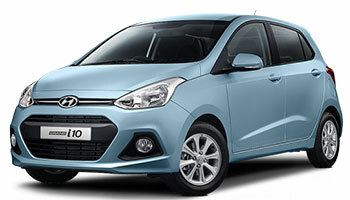 From the modern and stylish exterior to premium and quality interior, i10 is a car like no other.